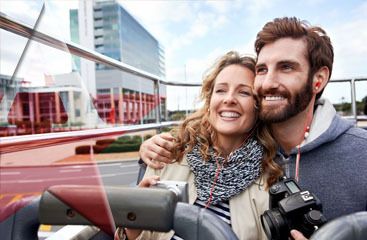 Do you have a trip planned to Florida and you want to see all the sights? Would you prefer to have someone else hassle with the directions so that you can actually enjoy the view out the window rather than struggling with maps and traffic? 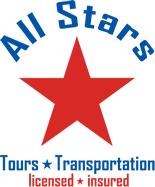 Then call All Stars Tours and Transportation today for a free quote on Port Everglades shuttle service. 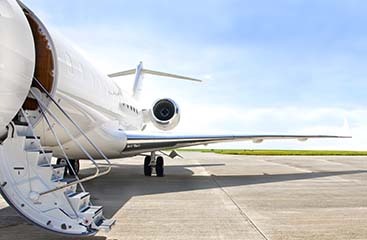 We will help you book the perfect tour and get your trip schedule to your satisfaction! Check out our website for a full list of all our services, like the Fort Lauderdale water taxi!